Searching high and low for a high-quality pre-owned car in the Reading, PA just got easier with the recent opening of our dealership, AutoRide of Reading. Here, drivers from across the area can expect to find an impressive selection of cars, trucks, and SUVs from a range of brands and price points, as well as personalized customer service to boot. Continue reading below to learn more about all that our extensive used inventory has to offer! 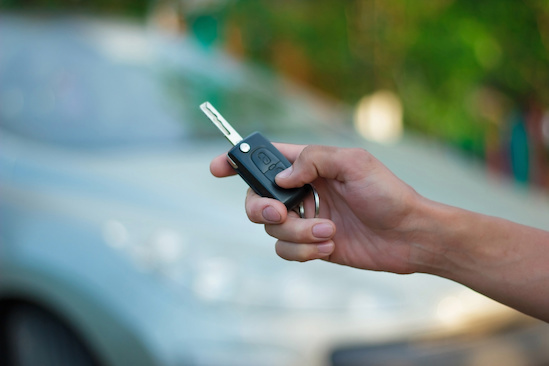 The first step in the car-buying process is to determine which ride is best suited for your daily driving. For commuting professionals, you may want to consider an efficient and sleek sedan such as a Toyota Corolla. But for drivers that need a ride that offers more versatility or the extra space to cart their families to and from, a crossover or SUV could be the ideal choice. At AutoRide of Reading, our selection of SUVs range in size from compact crossovers such as a Nissan Murano to larger models like a Chevrolet Traverse. Truck drivers will also find what they're looking for in our inventory, with our variety of pickup models. From smaller models like the Ford Ranger to heavier-duty options like a Ram 1500, we can help you get behind the wheel of a truck that can handle any task you put in its way. You can drive with peace of mind knowing that your vehicle is guaranteed to last for many miles to come when you shop our inventory of NIADA certified pre-owned models. These cars, trucks, and SUVs have been carefully inspected to ensure they are in pristine condition and are backed by a powertrain warranty to provide drivers with an extra sense of security. If it's time to start shopping for a new-to-you car, begin today by looking through our online inventory, or stop by in person to AutoRide of Reading.